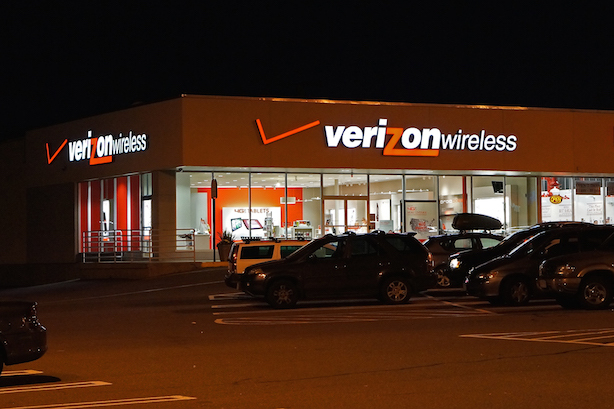 Verizon to fork over $4.4b for AOL; Instagram apologizes for shutting down The Shade Room; Brady suspension reaction; Networks switch up strategy for upfronts. 1. Verizon is planning to buy AOL for $4.4 billion, the companies said Tuesday morning. The telecomms giant expects the deal to close this summer. AOL chairman and CEO Tim Armstrong will stay in his role once the acquisition is complete. 2. More than 30 people are dead after another major earthquake hit Nepal on Tuesday afternoon local time, the second in just a few weeks. More than 8,000 people died after an April 25 earthquake in the country. In the days that followed, Facebook asked users to donate to relief efforts. 3. Instagram apologized late Monday for shutting down The Shade Room, a celebrity gossip outlet that publishes straight to social media accounts. With more than 700,000 followers, the account has been called "Instagram’s TMZ." 4. TV networks continue to adjust to the brave new world of marketers investing more money in digital and social media, changing their strategy for this week’s upfronts. ABC, for one, is trying to calm advertisers’ fears about online ad viewability. 5. Online outlets such as Gawker and Mashable saw their traffic fall through the floor early this month after Facebook changed its News Feed algorithm. The social network fixed what turned out to be a coding glitch within a half hour. 6. Twitter reaction to Tom Brady’s four-game suspension for "Deflategate" ranged from the reasoned to the ridiculous. Aside from benching the four-time Super Bowl-winning quarterback, the NFL fined the New England Patriots $1 million and docked the team two draft picks.